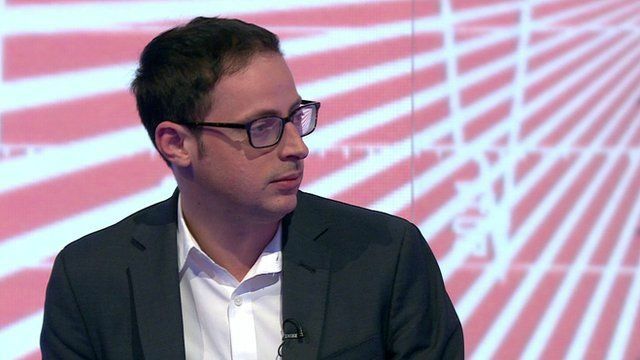 Nate Silver is a statistician and the man behind the New York Times blog, FiveThirtyEight.com. He gained notoriety during and after the 2012 US presidential election when he correctly predicted the results in all 50 states. Mr Silver, a former poker player, says probability calculation plays an important role in producing an election forecast. "Poker is a really good training to give you a better intuition for the mathematics of probability," he says. In his new book The Signal and the Noise, Mr Silver explores the art and science of prediction. The BBC's Jon Sopel spoke to him on Global.